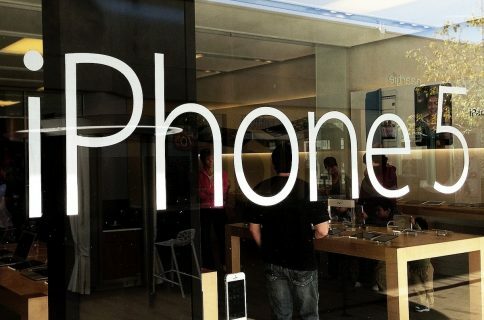 Bloomberg in June asserted that Apple was gearing up to launch a trade-in program for iPhones at its own retail stores. While the company has been accepting trade-ins through its Reuse and Recycle program for quite some time, this would mark the first time it’s made trade-in offers first hand, via its rumored partnership with the recycling firm Brightstar. More details have surface Monday on the long-expected initiative designed to allow would-be buyers to earn instant credit for their old iPhones as a way of driving upgrades to newer models. According to one source, Apple will refurbish traded-in iPhones and potentially resell them, while clearing up Genius Bar to focus on non-swappable devices. 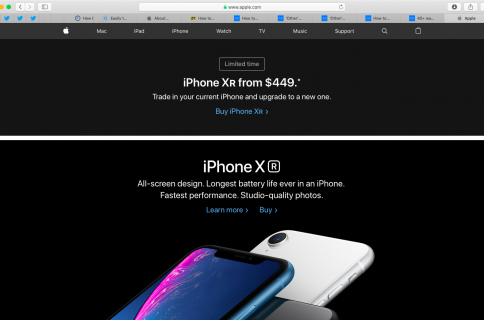 Eric Slivka of MacRumors learned from several sources that Apple is now gearing up to launch the iPhone trade-in initiative as early as September, possibly coinciding with the upcoming iPhone 5S/5C launch. 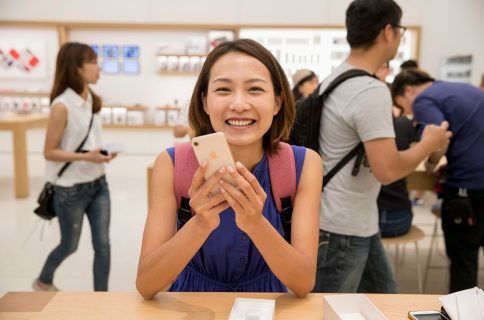 Apple is requiring its retail employees to complete two hours of trade-in trading, with the first line of store trainers set to receive instruction about the program later today. Those trainers will then begin training other store employees next week ahead of a program launch. Mark Gurman of 9to5Mac followed up claiming that store employees must complete their training by September 6, four days before Apple’s big reveal. 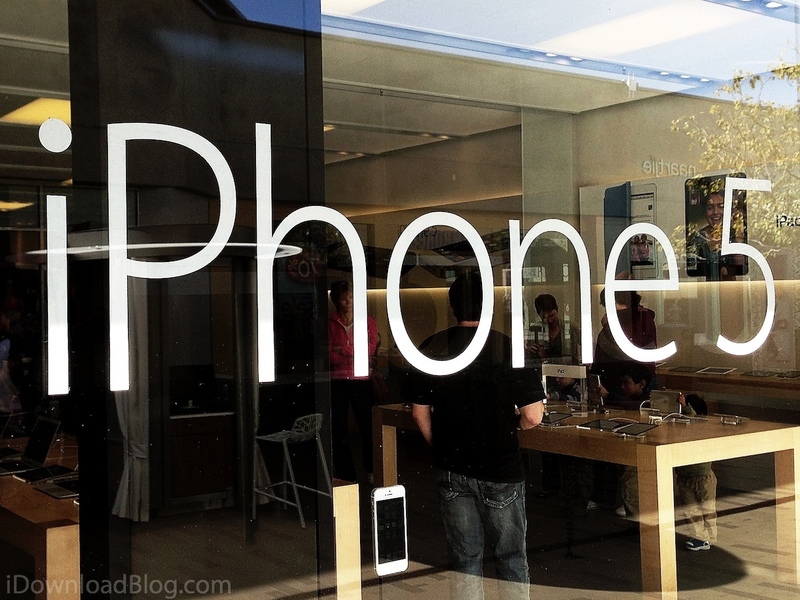 AllThingsD has confirmed independently that the iPhone trade-in program is indeed launching next month. Gurman makes additional claims regarding the target roll-out dates for the trade-in program launch not necessarily coinciding with the rumored release dates for the upcoming iPhones, though sources have made it clear to expect the roll-out during the month of September. According to one person with knowledge of the piloting, a couple of Apple Stores in Texas have internally tested procedures for the trade-in-program. In addition to this week’s training, deliveries of empty shipping boxes have arrived at Apple Stores. These boxes will be used for Apple Stores to ship traded-in handsets. It is plausible that these devices will be refurbished or re-sold in emerging markets. Those stores aren’t just preparing internally for an eventual program, they’ve been offering trade-ins to customers for several weeks. According to a source, this program was presented to them as something that may not be available at every Retail Store. Some of these pilot stores have been processing ‘multiple’ trade-ins a day at this point. So basically, you’ll walk in with an old iPhone and walk out with a brand spanking new device. An important caveat: carrier upgrades apply as the trade-in credit can be used against a new device only if a customer has an upgrade credit available – yes, there’s a carrier check involved in the whole process. But what if you don’t have an upgrade credit with your carrier? Easy, you could theoretically pay the early termination fee and use the trade-in credit towards a new device on another carrier. It will be interesting seeing whether Apple’s sales initiative matches or beats what Gazelle and others are offering. Though trade-in values are dependent on a number of factors, including the condition/age/color of your device, “the range is said to be around $120-200 for 16GB iPhone 4 and 4S models,” Panzarino has learned. That value can be used in credit for a new device but only if the customer has an upgrade credit available. So there is a carrier check involved. If a user does not have an upgrade credit, they could presumably pay the early termination fee of their carrier and use the credit towards a new device on another carrier. In addition to spurring upgrades, the trade-in initiative should incentivize damaged device owners to trade-in for a newer device, perhaps allowing Apple Store Geniuses to focus more on other customer issues. Dissatisfied with the fact that only one out of each five iPhones is sold through Apple’s retail stores in the United States, CEO Tim Cook has warmed up to the trade-in idea. Specifically, Cook told investors in Apple’s June earnings call that “I see channels doing it, and I like the environmental aspect of it, and so that part of it really is encouraging to me,” referring to the ongoing trade-in initiatives by U.S. carriers AT&T, Verizon and Sprint and retailers like Best Buy and Walmart. Would you bring your rusty old iPhone 4S or iPhone 5 into an Apple Store for a chance to exchange it for a brand spanking new iPhone 5S or 5C at a discounted price?